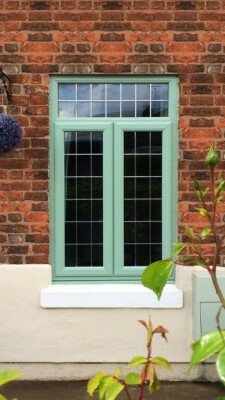 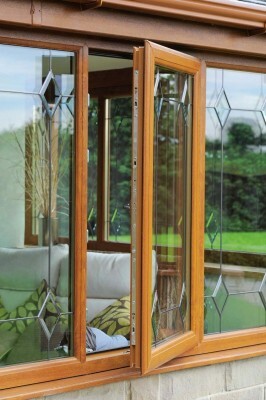 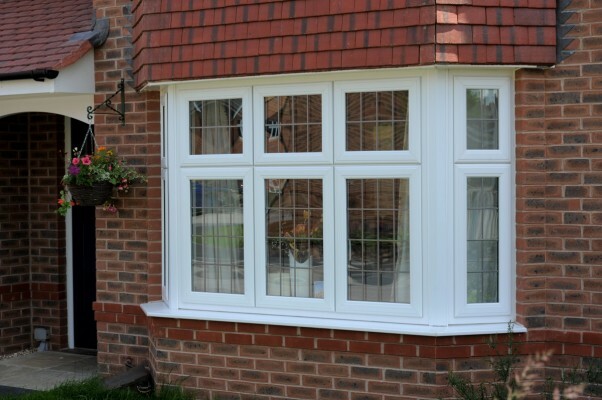 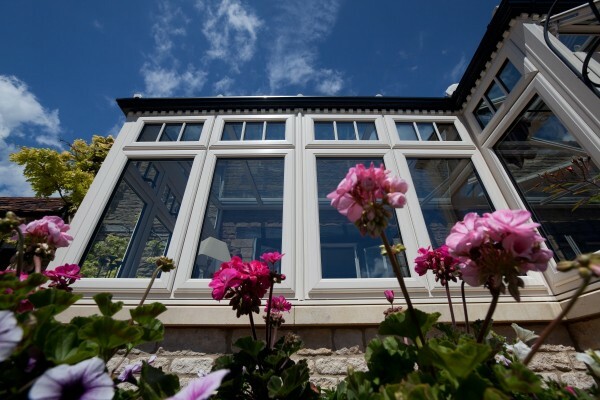 Casement Windows are a very familiar style of window, with outwards opening panes hinged at the top or side. 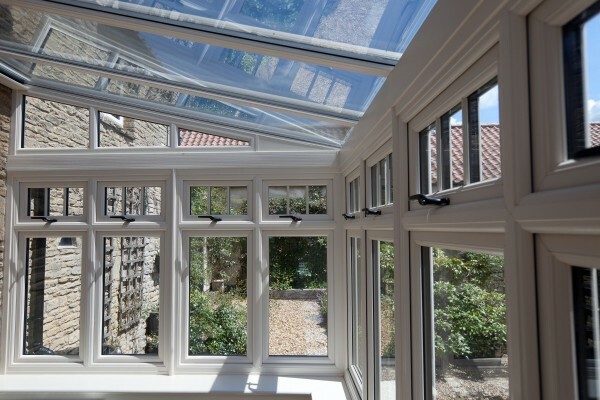 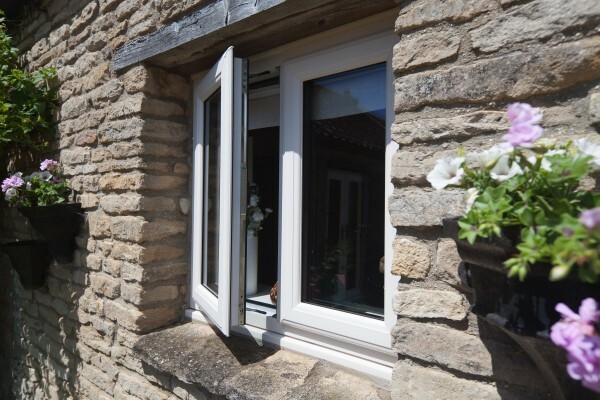 Our window systems can be used to make almost any size or shape of casement window with a combination of fixed and opening panes to suit. 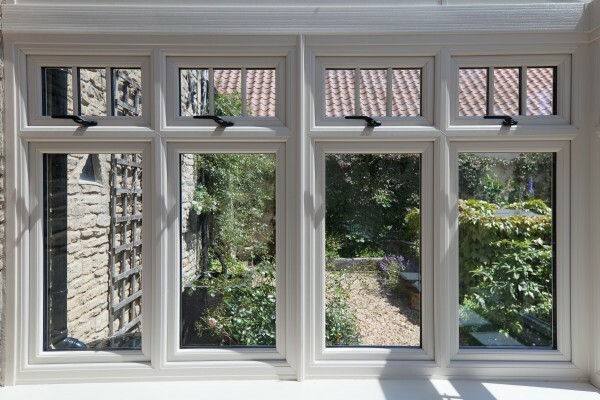 All of our frames are slim, but very strong, and there’s a choice of a classic, bevelled shape or the gentle curve of an ovolo profile. 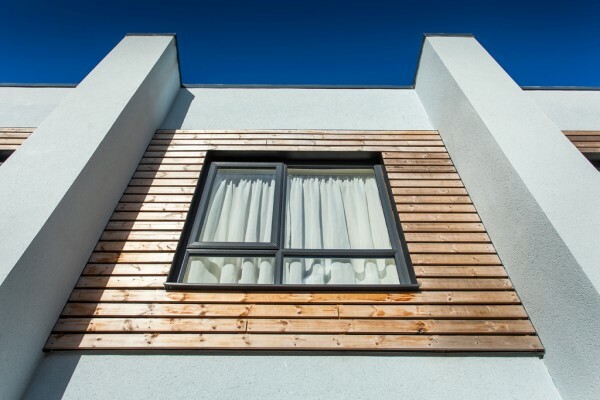 We use impact-resistant PVC-U and multi-chambered sections for insulation. 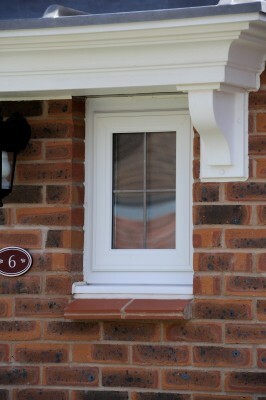 Discreet, permanently-bonded gaskets protect against the weather and multipoint locks provide security for your home.